The past year saw the exponential rise in bitcoin and other digital currencies. From as little as $1000 a unit, the value of bitcoin rallied to within a hair-breadth of $20,000 at the end of 2017, an unparalleled appreciation of any asset in history. Naturally what followed was a scramble for a piece of bitcoin and other digital currencies as people rushed to make a kill. Prices of digital assets across the board have been rising and falling. But it is underlying technology that really takes the price. The possibilities with blockchain technology are simply unlimited and go far beyond just powering cryptocurrencies. From banking to music, blockchain will turn the way we do business upside down. As a decentralized system, blockchain completely eliminates the need for third parties like banks and brokers. 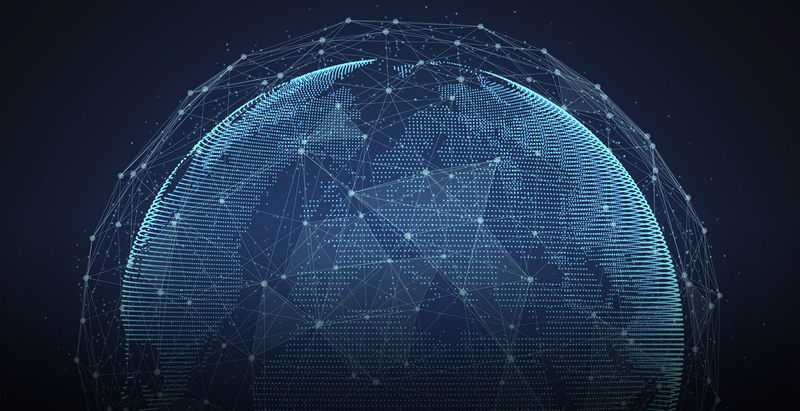 The distributed ledger is a completely new approach to storing and transferring information. Instead of keeping it in a central system, information is held in thousands of computers. Entries cannot be falsified or altered and every transaction is verified by the community. Traditional industries have been turning a blind eye but they are slowly realizing the technology is very much part of the future. It’s either they shape up or face their Kodak moment. Businesses that have a long chain of suppliers for example can benefit immensely from the technology. 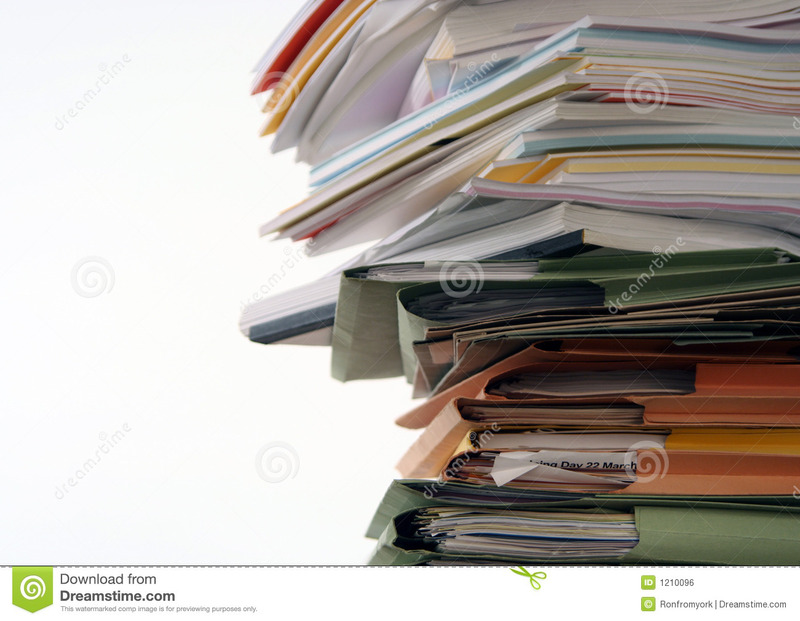 Retail giants like Walmart and Tesco can virtually eliminate the tedious book keeping process. Cost savings can be in the order of billions annually. The concept of Smart Contracts, a transparent and conflict free way of exchanging value and information is in itself a breakthrough. It means a transaction will not go through if all the set conditions are not met. Corruption and the need for third parties will thus be done away with in one stroke. What’s more, you can track all transactions in real time. The network will know if a product is damaged during transportation making cheating almost impossible. Every transaction is public and every block in the chain validates the next. By virtue of this fact alone, the very existence of banks will not be necessary. Banks in Japan and South Korea are already coming to this realization. A consortium of about 61 corporations in Japan has already been formed to explore its use in payment transfers. If successful, it is expected that it will cut cost by up to 60 per cent and mark a paradigm shift in the way payments and banking is done across the world. Blockchain has had a very positive vibe everything it touches now seems to turn to gold. A British company saw it shares climb 394% just by adding the term to its name. Cryptocurrencies may have received lukewarm to hostile reception by many governments so far. It is by no means a silver bullet but blockchain technology is here to stay. Obviously this is a nascent technology. Its potential is just unravelling. A few firms are already testing it for use in trade finance and internal finance and the technology has proven itself to a great extent. Many projects are yet to hit their prime but there are several practical problems that blockchain can easily solve. Exchanges across the world are already integrating the technology on their platforms. Regulators will now have to grapple with how to audit such instantaneous transactions. But the unalterable nature of blockchain stands to make auditing much easier or even unnecessary. Organizations will make substantial cost savings by implementing auditchains eliminating the need for internal auditors. 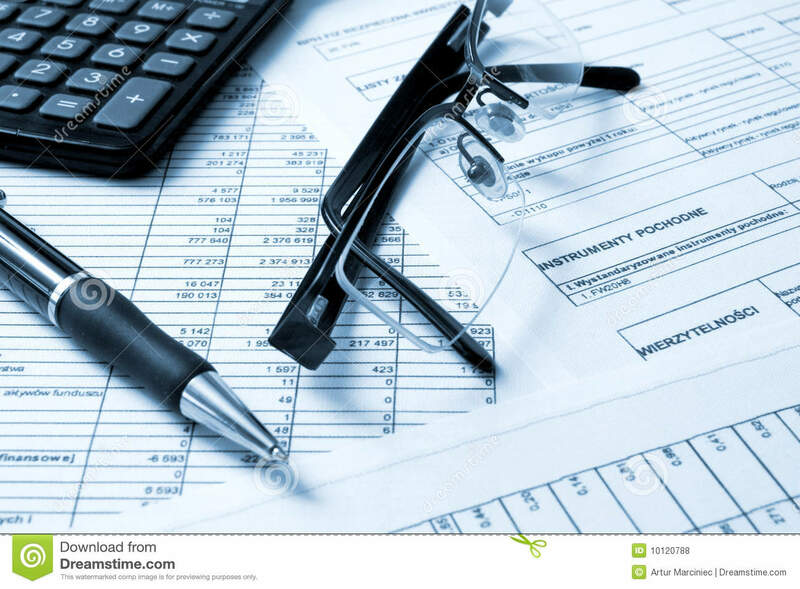 In fact top level management will receive financial statements in real time. By eliminating the need for trust, blockchain will allow many players to work together towards a given goal. Financial institutions particularly have a problem with having to deal with so many parties. When it comes to blockchain, no one owns the platform. At the same time everyone owns it. The database, ledger and system is instead spread across roughly 300,000 sites across the world with each containing the full history of every bitcoin that has ever existed. Every transaction is registered in all of these sites and balances updated in real time. The same process happens in banks but at a much lower pace and with a lot of resources required just to verify transactions. This frictionless process makes faster payments possible at a much cheaper cost. By itself, this eliminates the redundancy and mistrust. Now, if you follow, this is a major problem with the insurance industry. What is the service history of your car? What is its annual mileage? Are you married? Do you have a valid driving licence? Have you caused an accident before? Does your vehicle have a tracker? These are just some of the questions insurers ask before giving insurance. By and large they are questions about trust. The answers are often relayed from brokers, to insurers to reinsurers etc. The process is in itself tedious and very expensive yet it does not get rid of the mistrust and dishonesty. With blockchain a new vehicle can for example be entered into the system when it rolls out of the factory and its first owner recorded. At this point, the ledger becomes public with records spread across thousands of computers across the world. This is updated every time an accident for example occurs complete with the repair history. The ledger is also updated when the vehicle changes ownership. The change is reflected across the chain together with all the nitty-gritties. The records are secure and cannot be falsified as the ledger exists in so many places. The insurance company for the new owner can access all the information in the public ledger about the asset including ownership and claims history. The details of the transaction will be added to the chain including any claims that may occur. Everyday, the integrity of the records are reinforced and unshakeable. This eliminates all paperwork. All you need to do is share your blockchain with your insurance company. The need for certificates of insurance and the related costs will be eliminated just as unnecessary inspections will be done away with. All information will be on the blockchain and can be retrieved at any time. Annual audits of assets will just not make any sense. Payroll records will be accessed in real time just as the claims history. Asking for loss runs will be out of question. Eliminating these costs and many more that plague the insurance industry will usher in a new era of efficiency and affordability to the customer.